Captains Brian and Peter Bacon and Captain Shamus Mara of Big Game Sport Fishing, have been fishing the Southern New England waters from Rhode Island to the Florida Keys and the Bahamas for 30+ years. 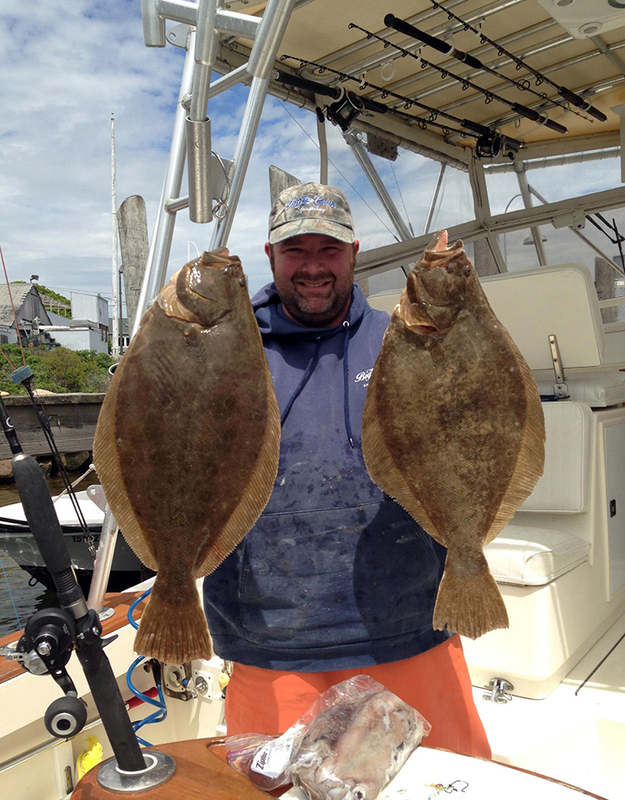 Best known as owner / operators of Rhode Island's premiere charter boat fleet, Big Game Sport Fishing, and as the originators of The Fluke Til Ya Puke Fishing Tournament, Brian, Pete and Shamus have a true passion for the thrill of the hunt and love for the ocean. They love putting their clients on fish and use a number of techniques targeting all of the inshore and offshore species the Southern New England world-class fishery has to offer. The Big Game crew were recently named 2017 Charter Captains of year by Sport Fishing Magazine. 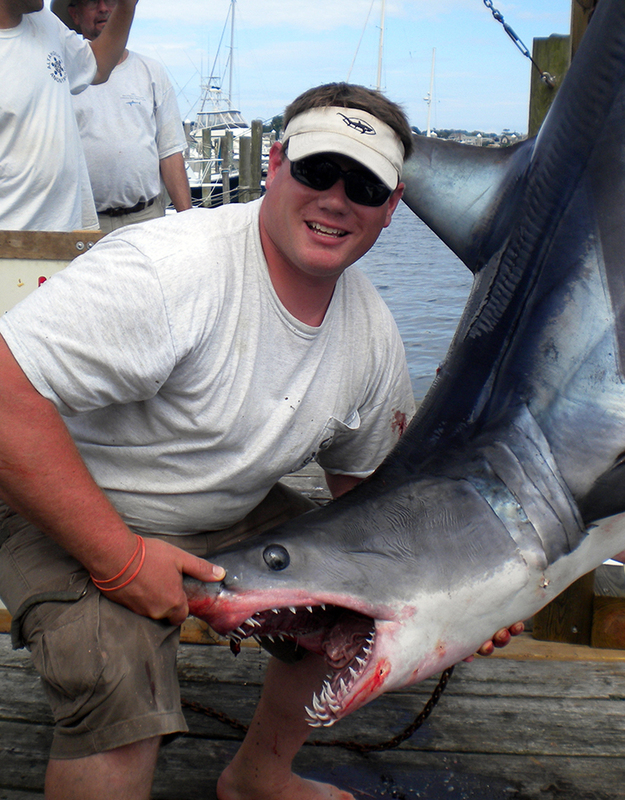 They've also been featured in On The Water magazine, The Fisherman magazine and Coastal Angler magazine. 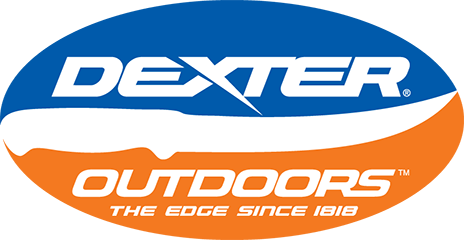 Brian, Pete and Shamus are sought after speakers, and have presented seminars at fishing shows and clubs throughout New England and New York. 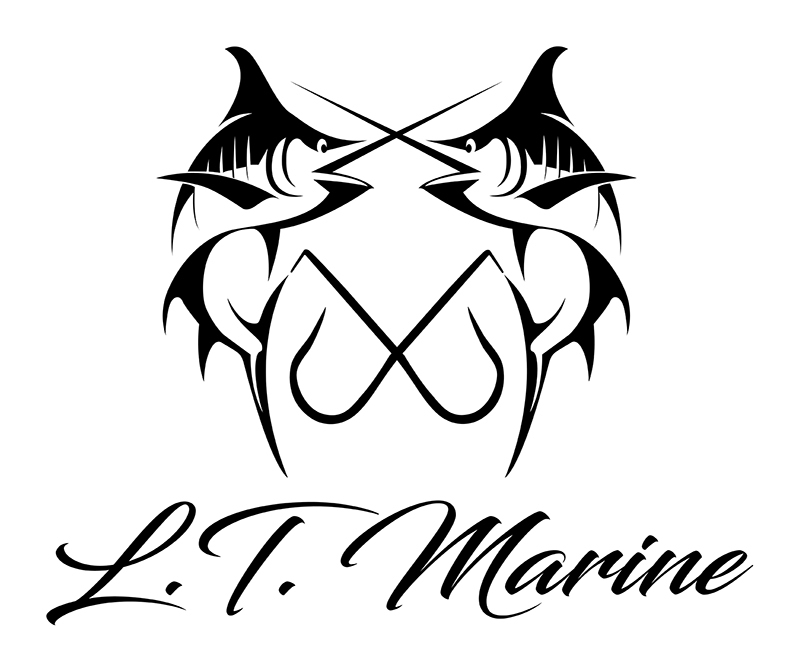 The Big Game Team are Pro Staff Members and sponsored by Raymarine Electronics, Fin-Nor Tackle and Quantum PT, Crafty One Customs Rods, Grundens, Skurge Of The Sea harpoons and gaffs, XTRATUF and Ron Z lures Pro Staff. The Big Game team actively participates in the NMFS Shark tagging program and the Billfish tagging program. Brian, Peter and Shamus are all professional captains and crew, and all a pleasure to fish with, who love catching not just fishing, and they understand they are not only a charter business, but also in the entertainment business. The Big Game team has won and placed top 3 in many inshore and offshore tournaments over the years and have a knack for putting big fish in the boat. 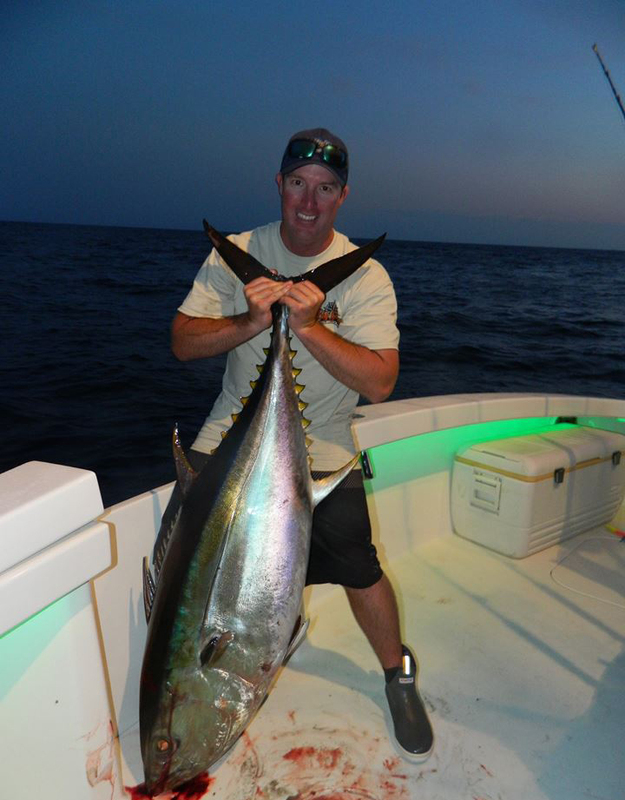 They use that same competitive spirit to make sure their clients always have fun being on the water, have a memorable experience and a fishing trip of a lifetime.